Creating beautiful tub and shower wall surrounds has been Whitewater's specialty for decades. 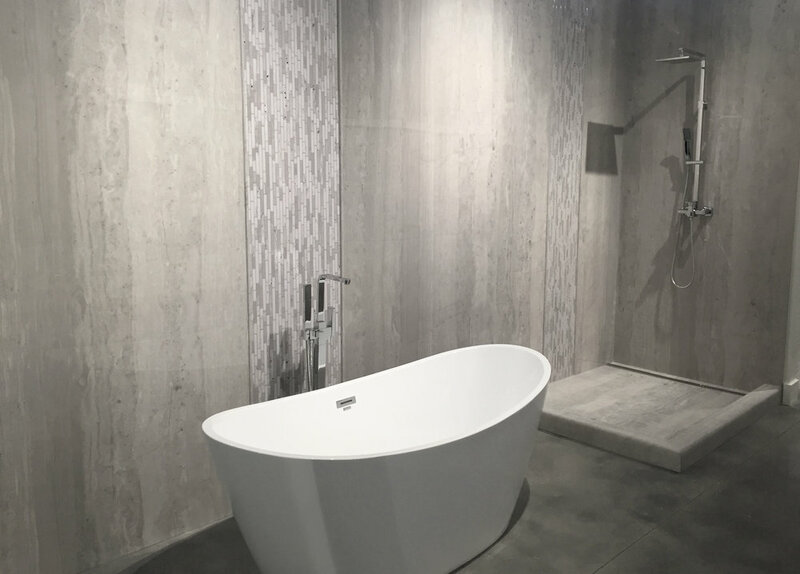 When Utah builders and homeowners think of Grout-Free tub and shower wall surrounds like cultured marble, they think of Whitewater. 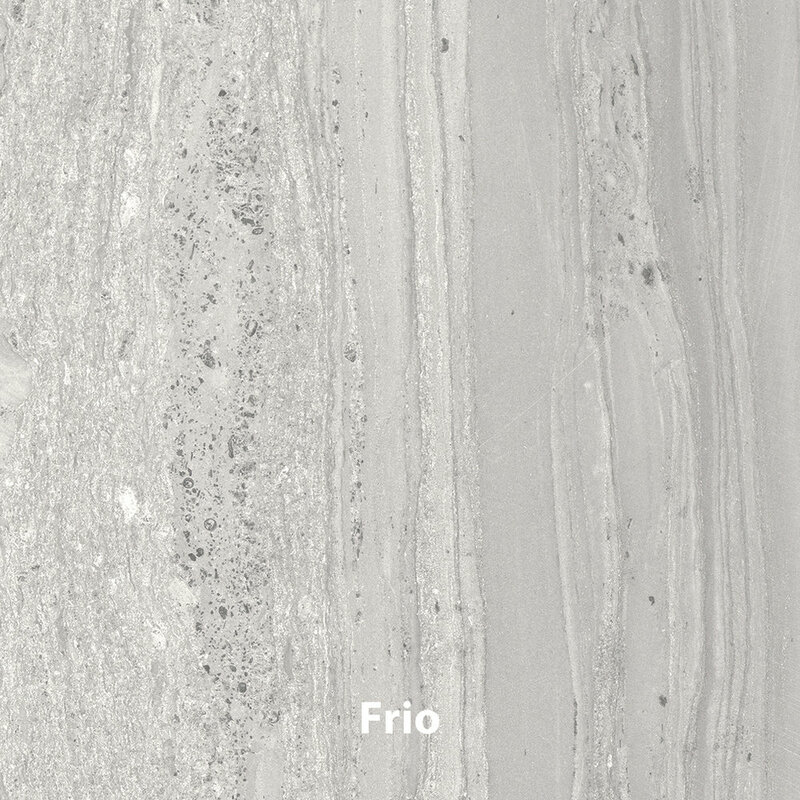 Well now we’ve given cultured marble a facelift, with our new Tyvarian products. Design and style like you’ve never seen before in the bathroom. 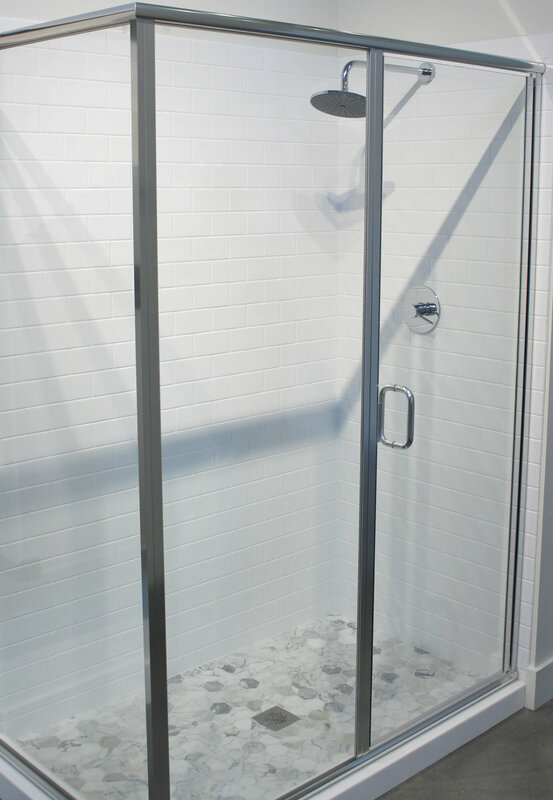 Similar to our Tyvarian® wall panels, Whitewater’s crystalline shower and bath panels are solid surface with a gloss finish that comes in stock sizes or can be custom made to your specifications. Tyvarian® products are created using an innovative and unique manufacturing process that incorporates high-definition images into a clear top coat that is backed by a limestone matrix. The panels are hand-cast by Whitewater here in Utah, and the film and top coat are sold to Tyvarian dealers across the USA and Canada. are ideal for vanity backsplashes, decorative shower pieces, tub skirts, and more.There is finally an affordable backsplash that will finish your kitchen or bath with a wow factor that you will love. Low Maintenance Are you tired of scrubbing nasty tile grout? If you've ever had tile on your shower walls or floor, you know what a struggle it is to keep the grout lines clean of black and moldy spots. Not only is tile grout difficult to keep clean, but water can penetrate the grout and get behind the tile. This can lead to mildew and water damage, necessitating thousands of dollars in repairs. Whitewater surfaces, however, won't ever require sealing, are grout-free and are impervious to water, mold and mildew. Durability Try to chip, crack, or break it and you will see the true beauty of Whitewater surfaces. 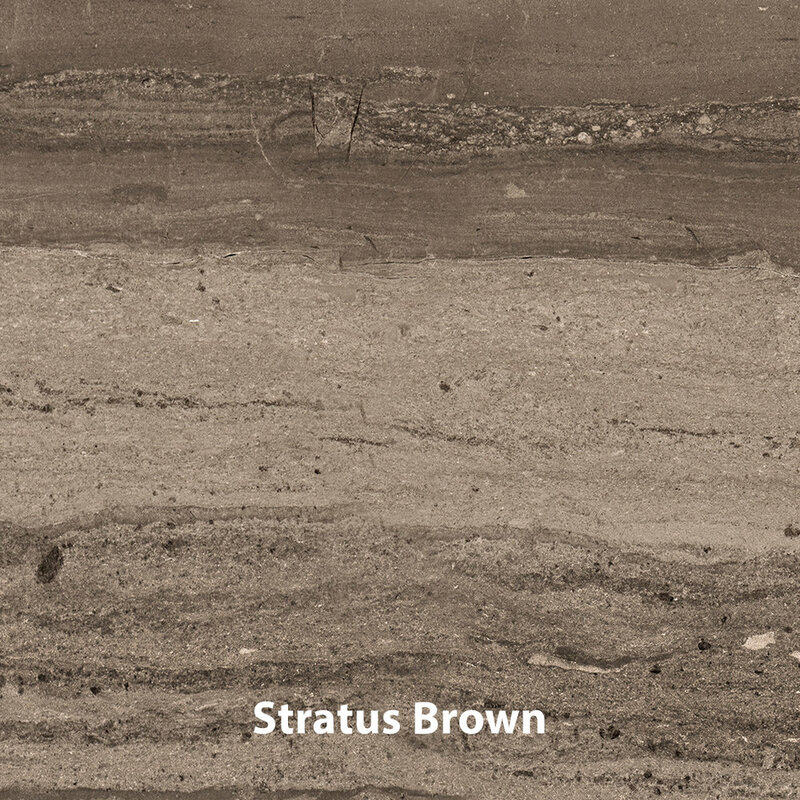 When we say our product is strong, that means that it exceeds industry-set standards for impact, scrubbability and stain resistance—and they are stronger than porcelain tile in drop tests. In addition, our wall panels are watertight, waterproof and grout-free, making them easy to keep clean.